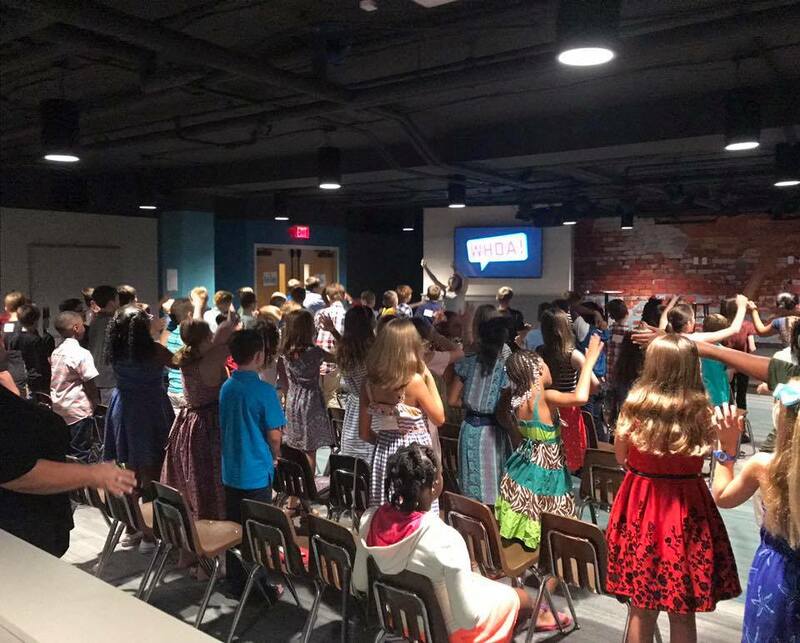 Our vision is to lead children to a life-changing faith in Jesus by creatively communicating God’s word in every program and event: Connect Groups, Children’s Worship, WAM (Worship & Music for kids), Awana, Children’s Camp, Vacation Bible Camp, and other special events throughout the year. We invest in the next generation to help develop future leaders in the community, church, school and home. 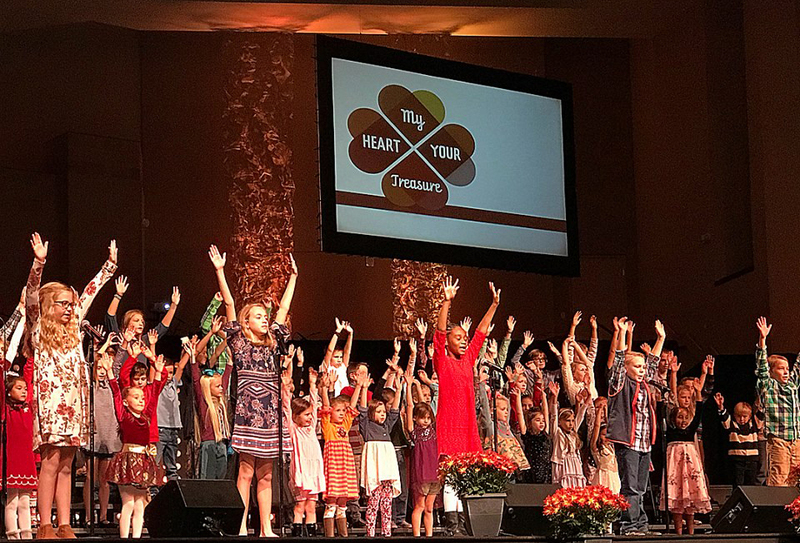 In our children’s worship, we desire to lead your child to life-changing faith in Jesus. We do so in many creative ways using vibrant worship songs, funny & engaging puppets, games with a purpose, relevant object lessons, skits and applicable Bible lessons. Children’s worship at Hebron is a great place to help your child come to know Jesus personally. It is a place to love and be loved. 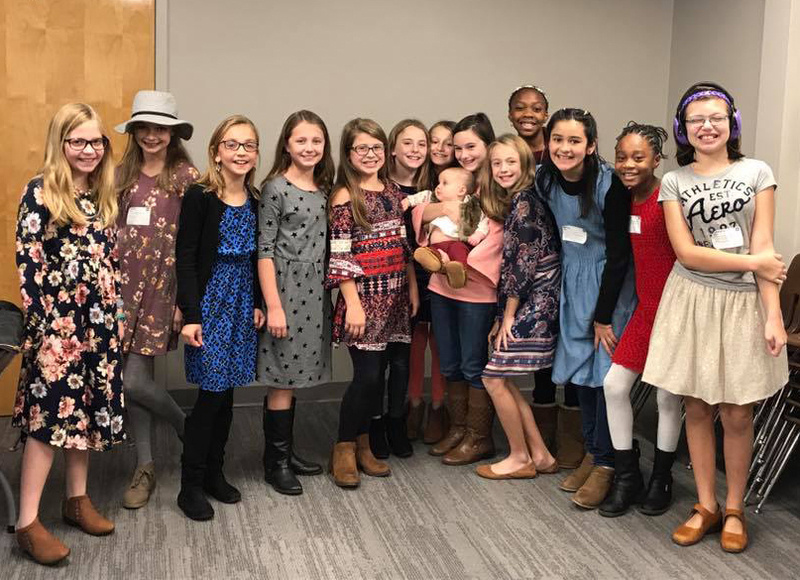 Will participate in the morning worship service in the Worship Center and then will go to their age appropriate Connect Group at 11:00 AM. AWANA is a discipleship program for children featuring Bible memory, games and FUN! Come see AWANA in action on Wednesday nights. Worship and Music (WAM) Kids meets on Sundays, 5:00-6:00 PM from mid-September through November and January through March. The School of Music provides quality music instruction in a Christian environment. We offer private lessons for students and adults in piano, violin, drum set, guitar, electric bass and wind instruments. This class is recommended prior to baptism for children who have accepted Christ as their Savior. Children in grades K-2 meet with our Children’s Pastor, Kevin Brookshire. 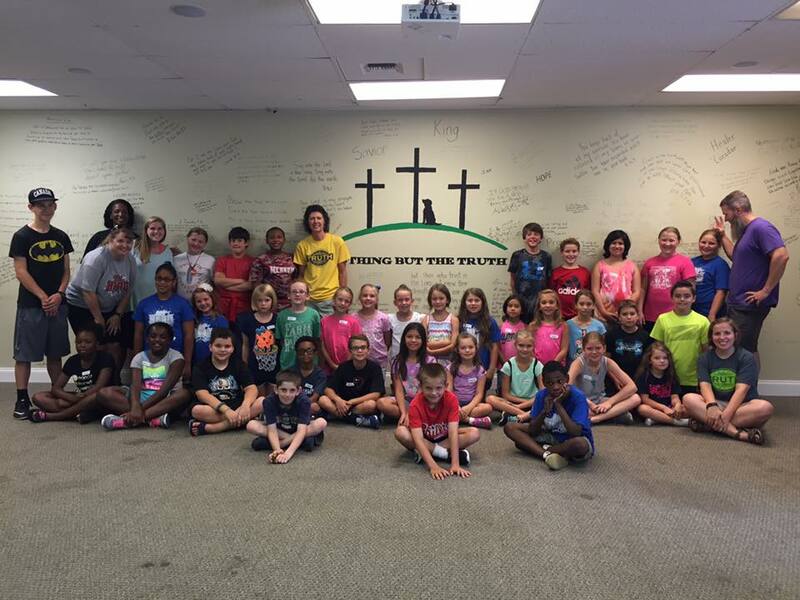 Children in grades 3-5 meet on the third Sunday of the month for a one time class at 11:00 AM. Call 770.277.6022 to register for the class or to schedule a meeting with the Children’s Pastor. Children’s worship meets at 9:30 AM. Connect Groups meet at 11:00 AM. Absolutely! We encourage you to bring your friends. Connect Groups meet only at 11:00. Click here for list by grade and location.